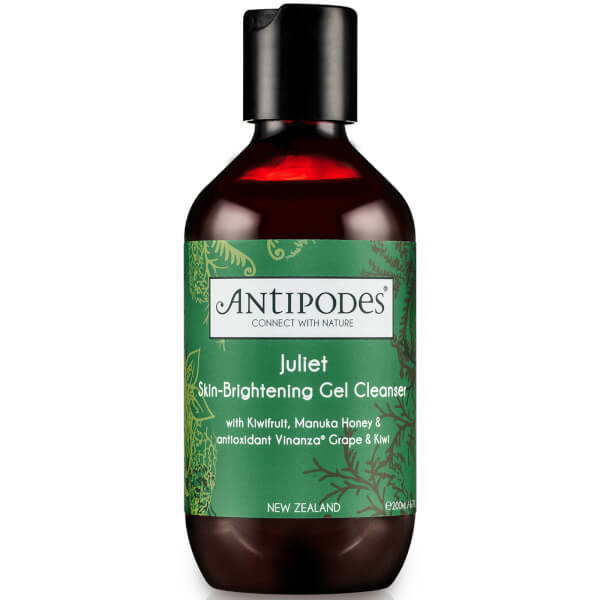 Designed to give you clear, toned and cleansed skin through a mix of natural ingredients, the Juliet Brightening Gel Cleanser by organic experts Antipodes is a must have product. 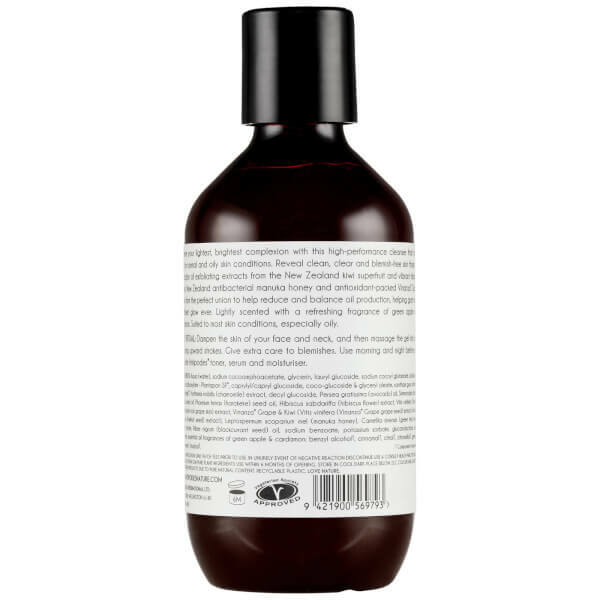 Manuka honey, kiwi, hibiscus flower and vinanza grape extracts blend together to provide antibacterial and antioxidant effects whilst balancing oil production. 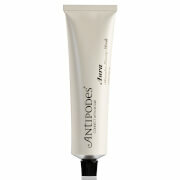 Blemishes will appear reduced and the texture of your skin will be silky smooth and supple. Finished with a subtle fragrance of green apple and cardamon for a truly refreshing feeling. K.D. Gently wet the skin of your face and neck with warm and pure water, then massage the gel into your face and neck in upward strokes while giving extra care to spots and blemishes. 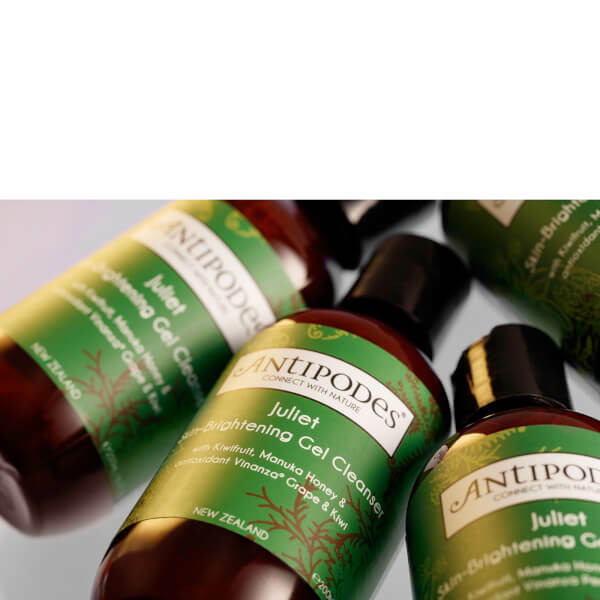 Use morning and night before your favourite Antipodes serum and moisturiser.